Happy Motivational Monday! I hope everyone had a great week. 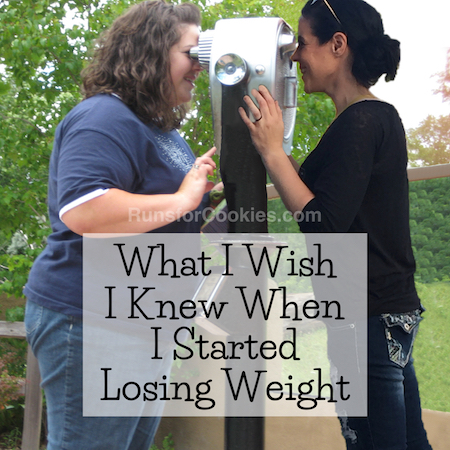 I've been enjoying the change in plans (calorie counting instead of Weight Watchers). I'll write more about it later, but it's been fun to change things up and it's helped me to stay motivated. I have a few Motivational Monday stories to share today. Enjoy! 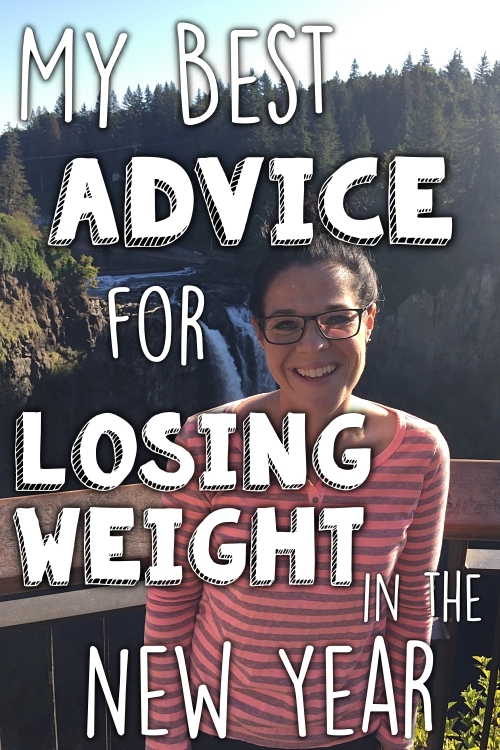 Jolynn recently joined an online support group that is run by a friend of hers (who is a Team BeachBody coach). She popped in a walking DVD and did that for three miles. The following day, she decided to walk outside. Even though she says running scares her, she even jogged a couple of times during her walk! She's proud to be off to a great start on her journey. 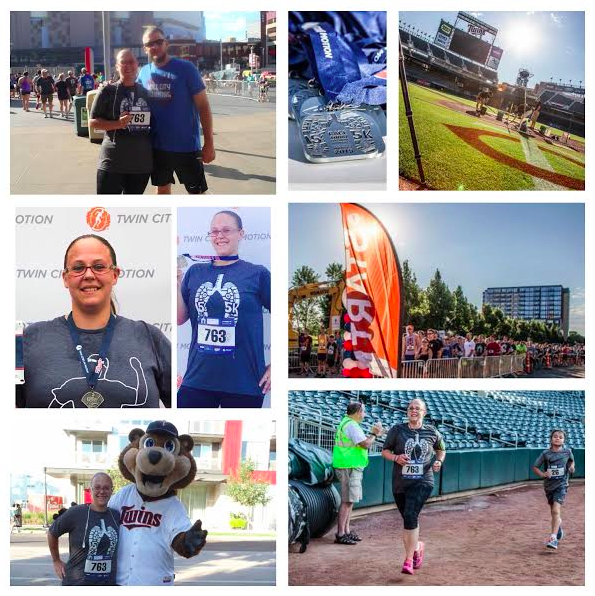 Amanda ran her first 5K last November, and then, for some reason, stopped running. On Father's Day, her beloved father passed away unexpectedly and WAY too early. 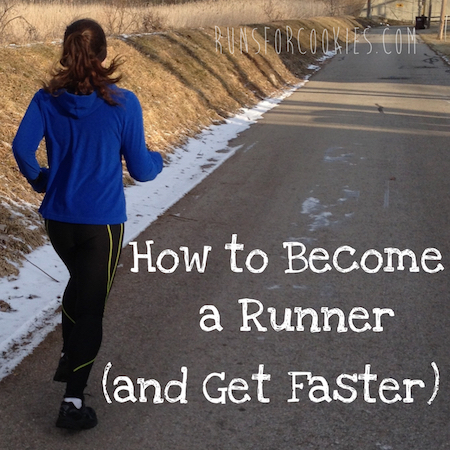 After having the roughest summer of her life, she decided to start running again. 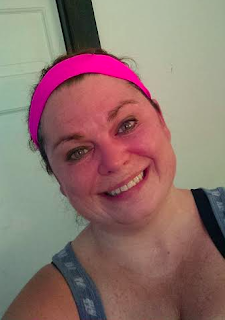 She completed the first week of the Couch to 5K program, and is proud that running makes her feel back in control! Last month, Mara shared the outcomes of the first 2 of 7 races in 37 days. She's completed her 7 races in 37 days, and is very proud of the improvement she's made in her running. She set a new PR for each 5K she ran over the course of a month! Mara's friend, Alisha, asked Mara to share her story on Alisha's blog. 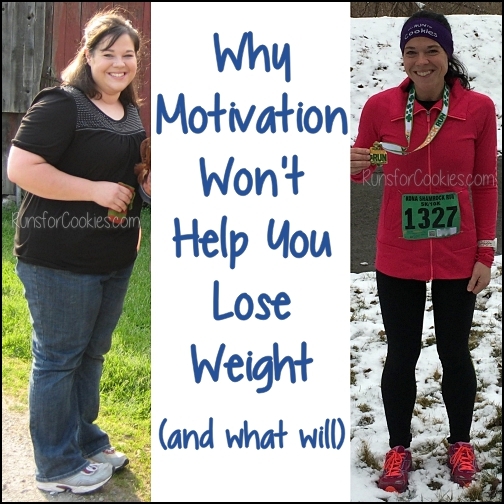 She's lost a total of 60 pounds, and has (clearly) really taken off with the running! 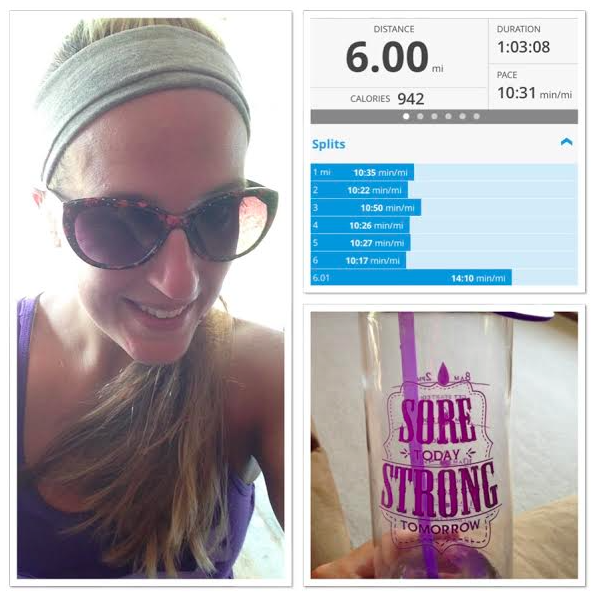 Amanda ran her farthest distance to date yesterday--6 miles! 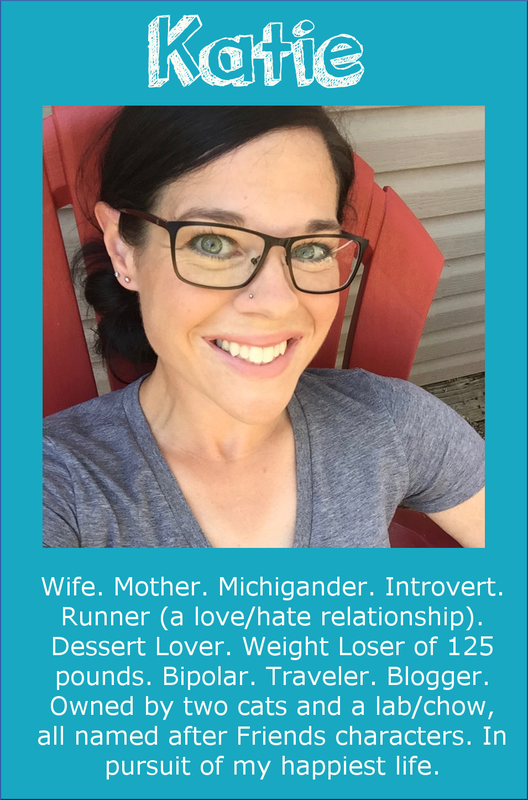 She's training for a half-marathon in September, and despite the awful humidity in the midwest this time of year (I can totally attest to that!) she's halfway through her training. She's going to rock her half next month! You can check out more stories (and share your own accomplishments) on the Motivational Monday Facebook post. Congrats, everyone! Great job! Keep at it. And Katie, thank you for including me today. I just finished Day 1 of week 3, trying to keep up the momentum. Good luck! I ran my first half marathon two years ago, and it was SUCH A BIG DEAL. Now I'm training for my sixth... and I thought it was going to be a one and done deal! It's amazing how our bodies can adapt when we patiently add distance, little by little. Wish you the best! So. 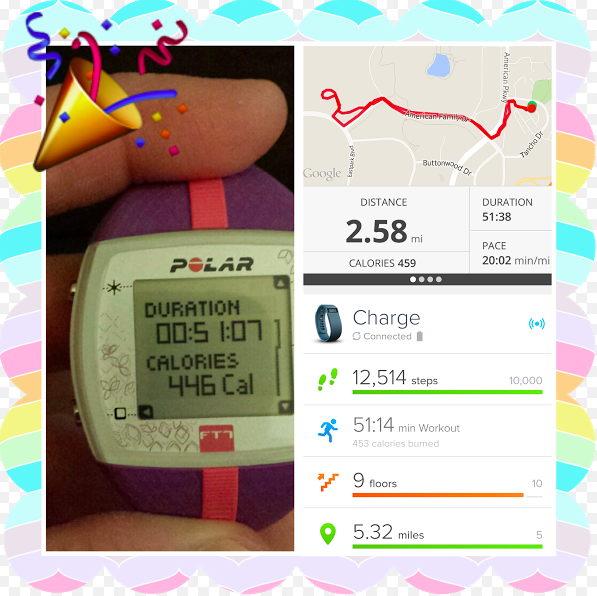 I'm doing day 1 with My Fitness Pal and I came back to this post to see what you thought. I just wanted to say thank you for being so real and honest with your readers about everything--I've been reading for probably four years now? 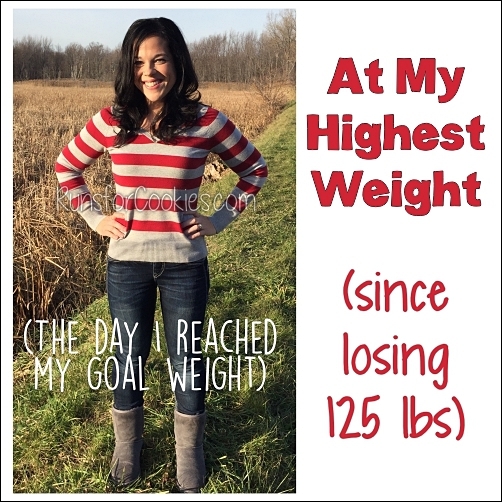 And I just think you're great, no matter you're weight, and I am so proud of you for hitting goal recently! You are definitely my motivator right now. Thanks Katie. Also just realized this was on the wrong post bahaha, it was meant for the Spark People (I think that's what it's called?) vs. My Fitness Pal post. Idk how that happened! So silly.